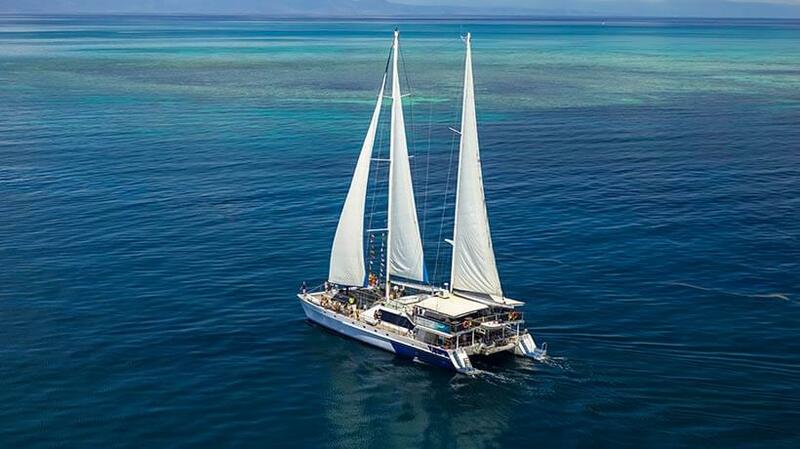 Ocean Spirit Cruises has been sailing the Great Barrier Reef for over 25 years, specialising in revealing the wonders of Michaelmas Cay. In August 2013, Ocean Spirit joined the Quicksilver Group family. 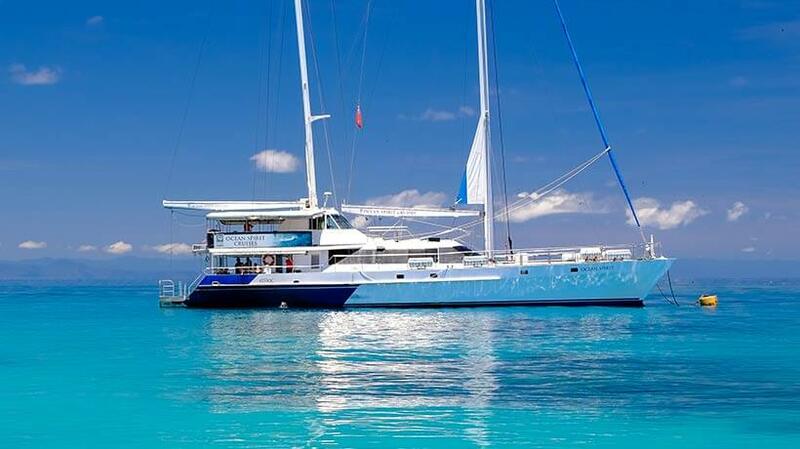 Departing daily from Cairns, the luxury 32 metre sailing catamaran, Ocean Spirit I, sets sail for a day to remember with a wide range of activities to fully experience Michaelmas Cay's unique reef environment - a picturesque vegetated sand cay encircled by a spectacular fringing reef teeming with colourful marine life. A bird lover's delight, it is also a most important protected National Park sanctuary for migratory birds. 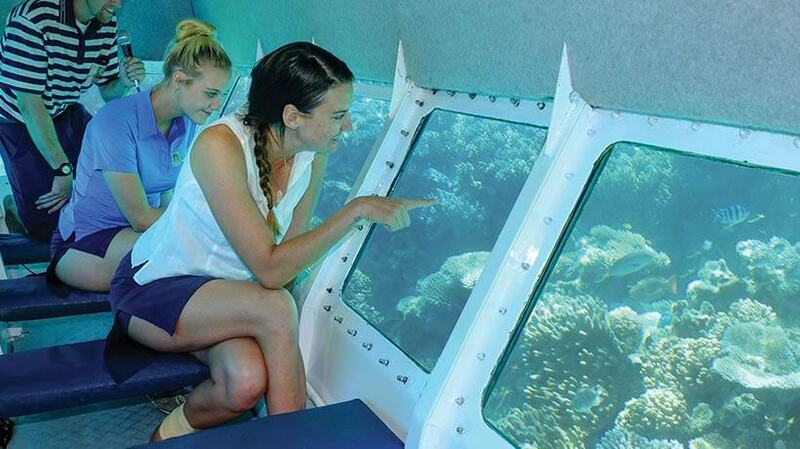 Snorkel, cruise in the semi-submersible for a diver's view of the reef, watch the fish feeding presentation and explore the island. 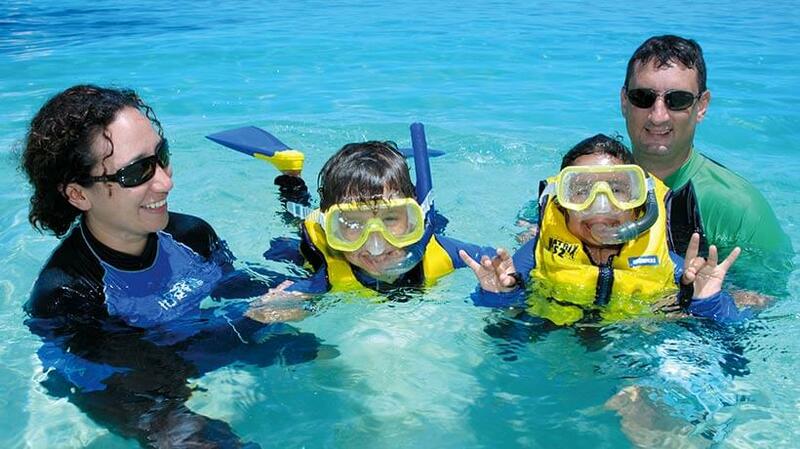 For the more adventurous, you can experience the underwater delights of the Reef with an exciting introductory scuba dive. 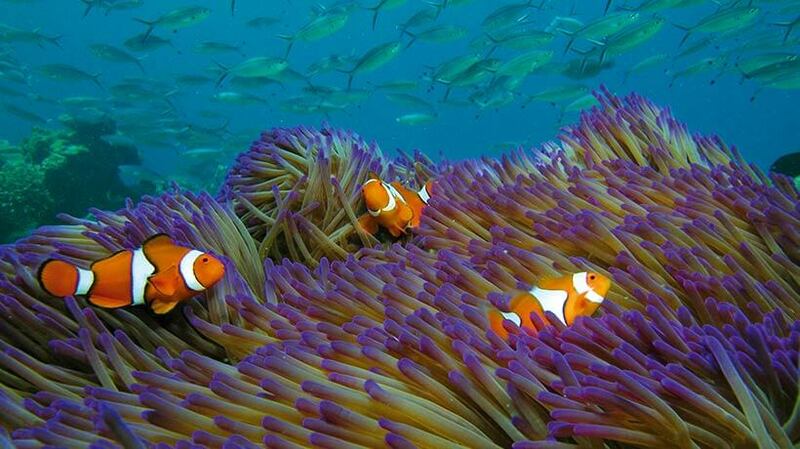 Or if you prefer just relax, soak up the tropical atmosphere under the sails and enjoy a leisurely day on the Great Barrier Reef! The choice is yours!